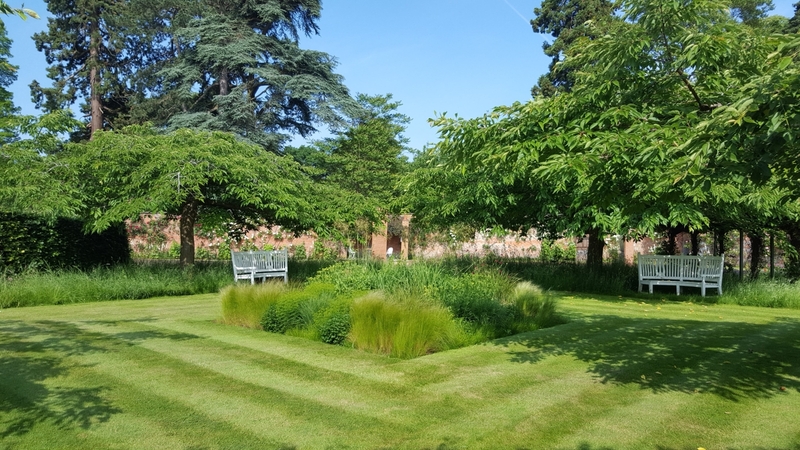 Open for the first time for the NGS, come and explore the ever evolving, restored Walled Gardens, the Pleasure Garden and Garden Wood with its stunning views across the mere. 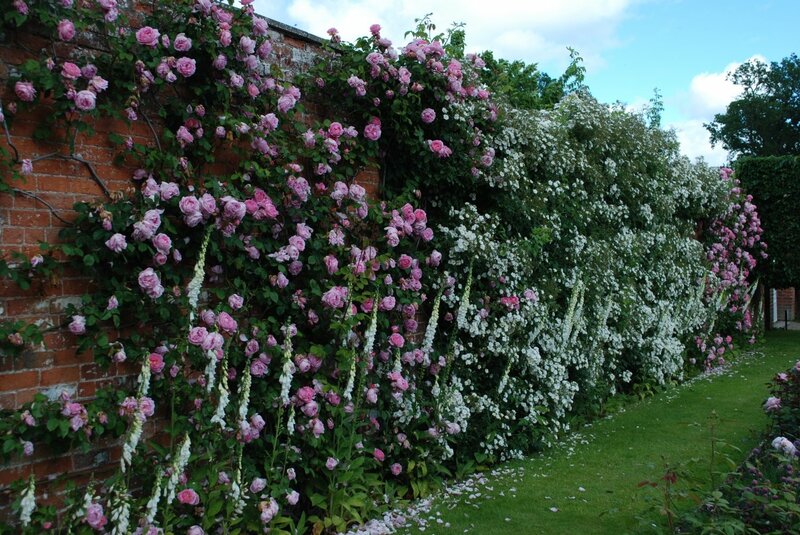 A rare chance to enter the gates of this privately-owned historic estate and explore its horticultural splendours. 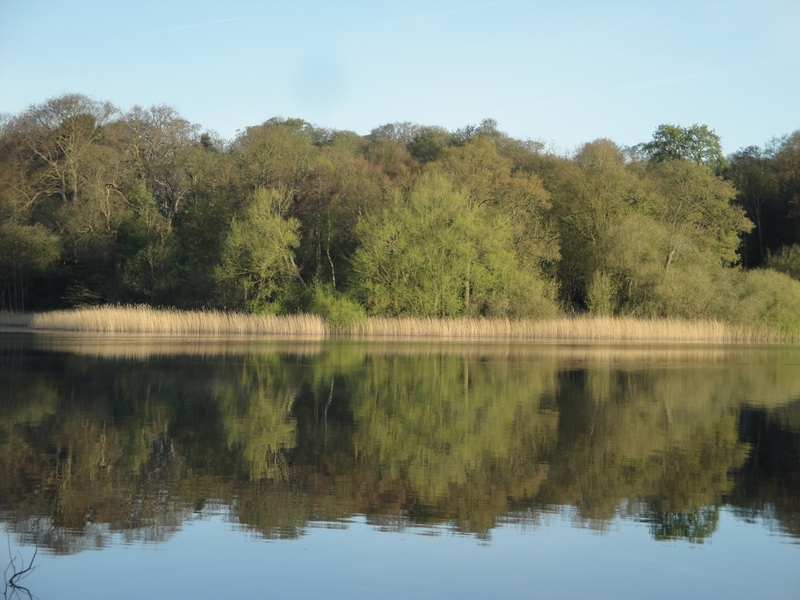 The gardens sit at the heart of this 1000 acre estate, with its 143 acre natural mere and ancient woodland. 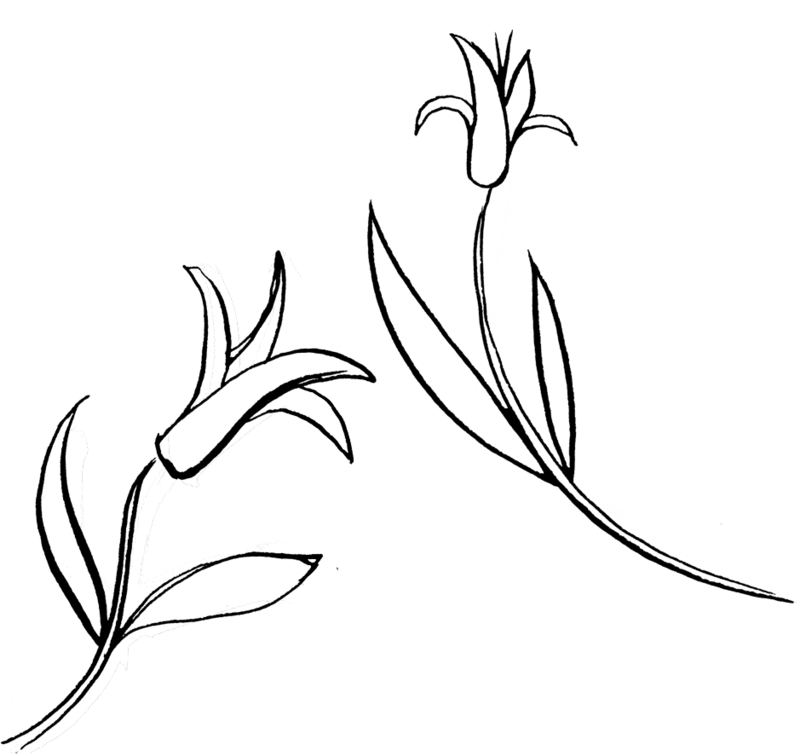 The estate is managed on organic principles. The original walled gardens were rectangular and then added to in the C19th when the semi-circular top garden was built. It is assumed that most of the bricks were made on the estate which once owned 22,000 acres of surrounding countryside! Early maps show that the original stables sat alongside the walls and that the current Pleasure Garden was planted in the late C18th, and boasts a specimen Swamp Cypress, Wellingtonia and Cypresses. 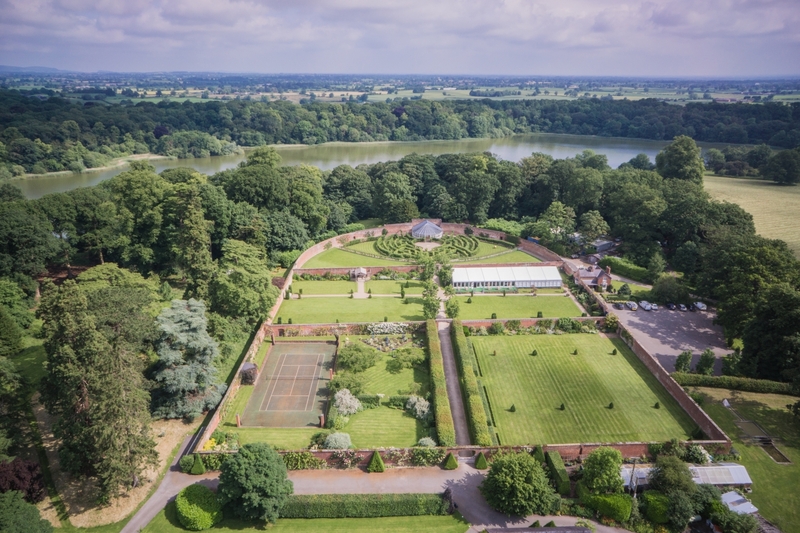 They provided employment for 18 gardeners and groundsmen during the late 18th and 19th centuries when Lord Combermere substantially altered and aggrandised the estate, by remodelling the Abbey, creating the existing Stables and a new drive and entrance which is in use today. After the Crossley family bought Combermere from the bankrupt 5th Viscount in 1919, a hundred years ago, there was still a substantial number of staff employed though that dwindled quickly during the wars, when all available men were sent to the front. Following the death of Jack Huxley, the last of the original gardeners, in the 1970's, they were abandoned and a vegetable garden created closer to the main house. Sadly during the ensuing 20 years the original Messenger greenhouses built in 1907, were lost to an invading army of self-seeded sycamore trees, and the side wings were pulled down. The fan shaped central structure remained and has been beautifully restored to become The Glasshouse, our fabulous licensed wedding venue. 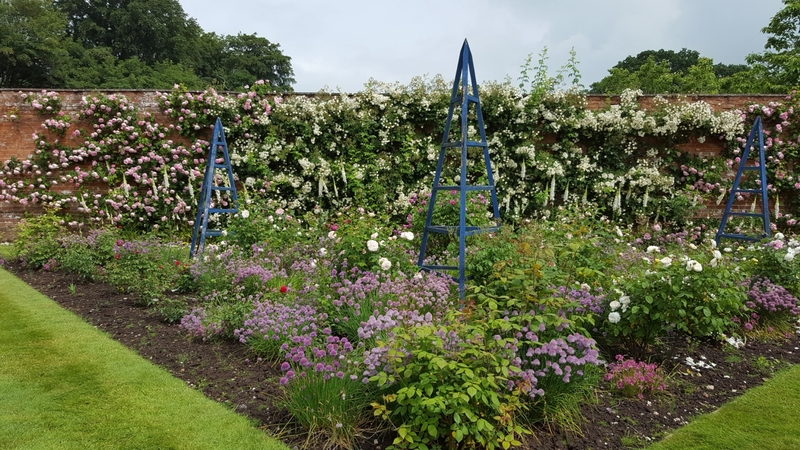 The first garden is called the Geometric Garden includes the rose garden, tennis court, circle beds, croquet lawn, this was laid out by Peter Beckett and is a series of geometric shapes creating rooms. A superb pleached hornbeam avenue sets the scene. 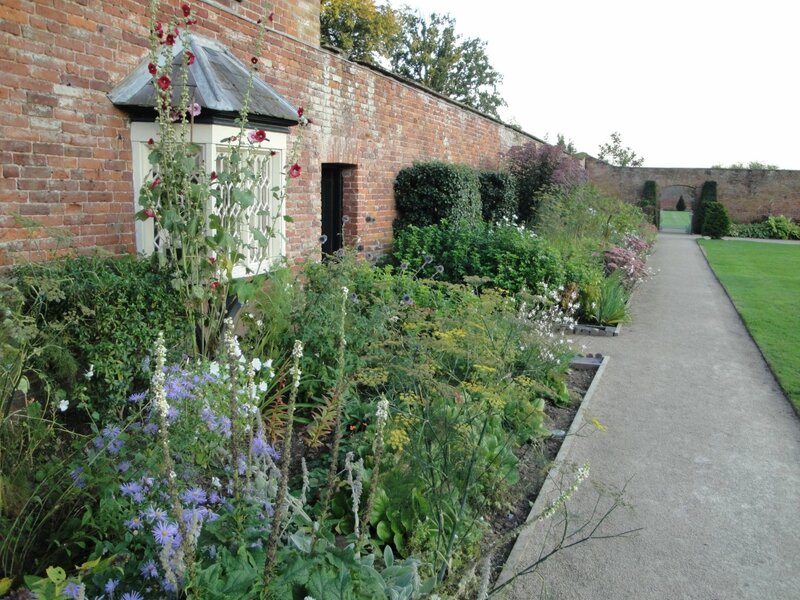 The Middle Walled Garden originally full of asparagus beds, fruit trees and herbaceous borders lining the central path, is now home to The Pavilion our party space and also has a newly built Arbour along with herbacious borders, a cherry tree avenue and unusual wall heating system. The top Walled Garden with its avenue of crab apples introduces our unique Fruit Tree Maze signed by famous labyrinth designer Randoll Coate which surrounds the The Glasshouse. The Pleasure Gardens sit outside The Walled Gardens. 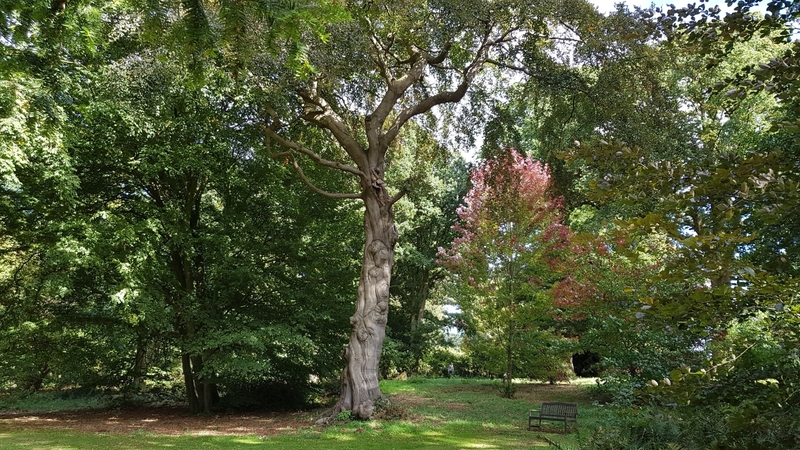 They are filled with impressive specimen trees such as Wellingtonia (Sequoiadendron giganteum), Tulip trees (Liriodendron tulipfera) and Handkerchief tree (Davidia involucrata). Enjoy the Willow Maze, a peaceful, private space perfect for reflection and meditation. The Pleasure Gardens lead into The Garden Wood, gently descending to the mere edge. Restoration of this space began ten years ago and is ongoing. Filled with lovely collections of woodland trees and shrubs interspersed with two hundred year old beech, hornbeam and oaks. These garden woods are filled with bluebells and daffodils in spring and colour from specialist Rhododendrons and Hydrangeas. 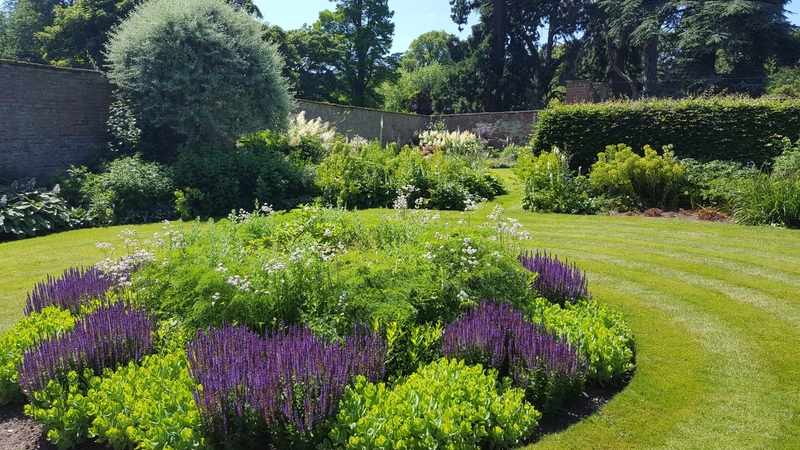 Large 6 acre walled garden featuring a Messenger Glasshouse; world's only Fruit Tree Maze designed by Randoll Coate; Pleasure Garden planted in C18 and woodland garden with views of 143 acre mere. Several articles on the Maze since its creation in 1993; and the garden features strongly in the video on the front of the website www.combermereabbey.co.uk. At the centre of the Combermere Estate. Post Code for Sat Nav SY13 4AN at the main entrance, situated on the A530/A525 between Nantwich & Whitchurch on the Cheshire/Shropshire border. Follow estate signs down 1m long drive. Wheelchair access is available in the Walled Gardens only on compacted gravel paths and there are disabled toilets and ramps into the Pavilion cafe.